The International Baccalaureate Primary Years Programme stands in a proud tradition of reflective educators incorporating best practice into international schools. For the PYP to maintain relevance in education today, inquiry has to be rethought, refreshed and reapplied. Taking the PYP Forward does exactly that. Raising many questions and recognising the new challenges facing educators, this collaborative work brings together voices from both within and outside of the PYP. 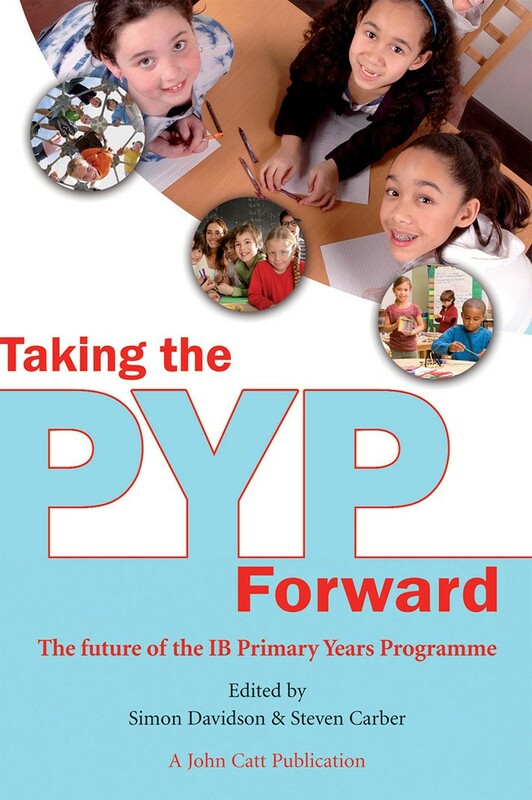 Intending to broaden our view of inquiry and circulate fresh thinking about the relevance of the PYP for all areas of learning, this is an essential contribution.